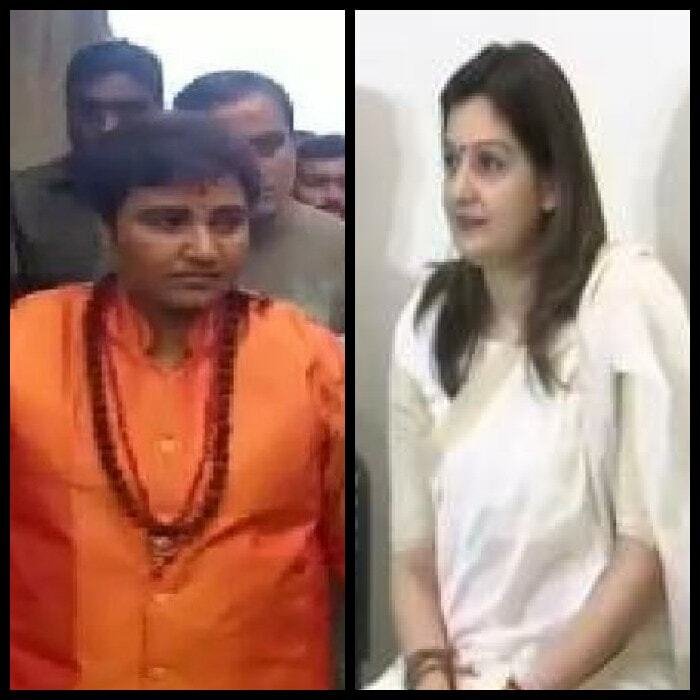 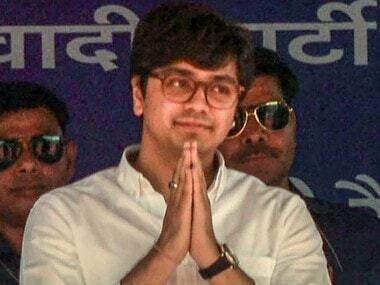 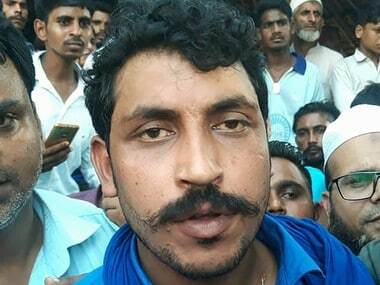 Key political incidents on Friday, including the SP, BSP Mainpuri rally, Priyanka Chaturvedi's resignation from Congress and Sadhvi Pragya Thakur's remarks on Hemant Karkare could become essential rallying points in Narendra Modi and Rahul Gandhi's campaign speeches on Saturday. 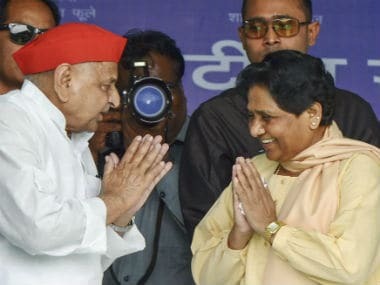 The existential threat posed by Narendra Modi-led BJP made Samajwadi Patry patriarch Mulayam Singh Yadav forgive and forget Mayawati. 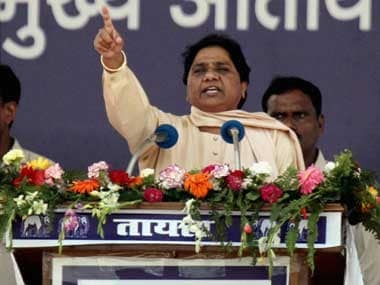 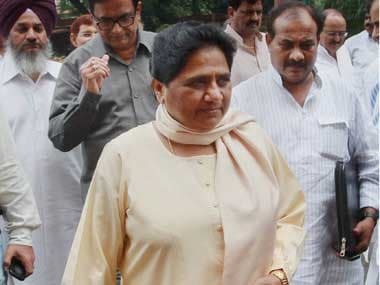 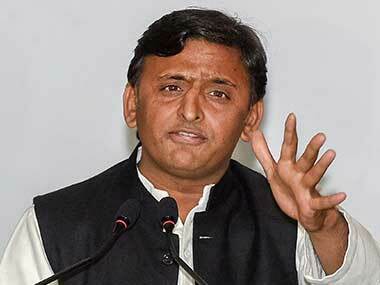 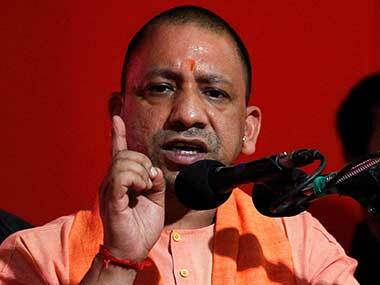 Election Commission, citing Article 324 of the Constitution, has barred both Mayawati and Yogi Adityanath from holding any public meetings, public processions, public rallies, road shows and interviews, public utterances in media (electronic, print and social media) in connection with the ongoing elections.